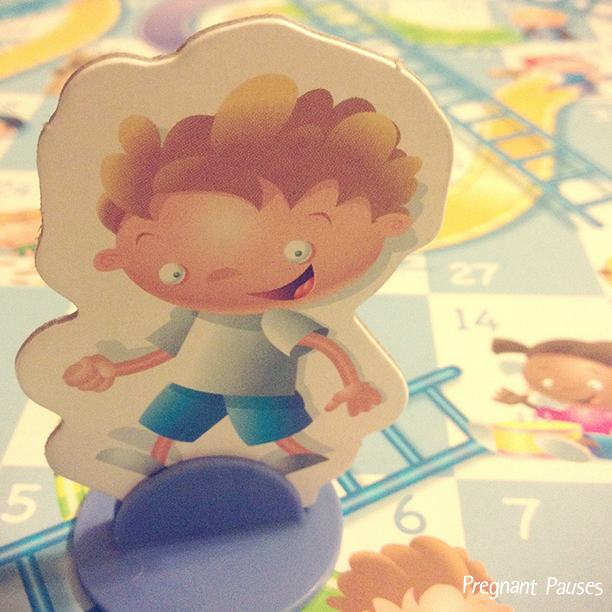 When was the last time you played a board game? It’s probably been a while! What’s your favorite game? #Life and #Monopoly were definitely some of our favorites. (Although the amount of children you can have sometimes get way out of control and pretty much everyone knows that monopoly can be the longest game in history). Maybe you already play board games together as a family, but if you don’t this is a great opportunity to introduce your kids to a fun way of learning! Board games mean quality time together as you teach your children valuable skills like following rules, taking turns, winning/losing graciously and in this case – spelling. If your kids are younger, look for ways to make the game appropriate for their age level. Instead of playing with random letters, start out with one word and work together to use all of the tiles to spell additional words. Break out a dictionary – yes a real and actual book dictionary – and use it to look up and spell words together. 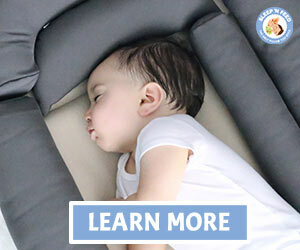 So, your little one is rolling over, scooting around and maybe even crawling. She’s very interested in the world around her and she’s depending on you to learn each and every day! Toys can be expensive and often don’t actually “teach” your little one anything. 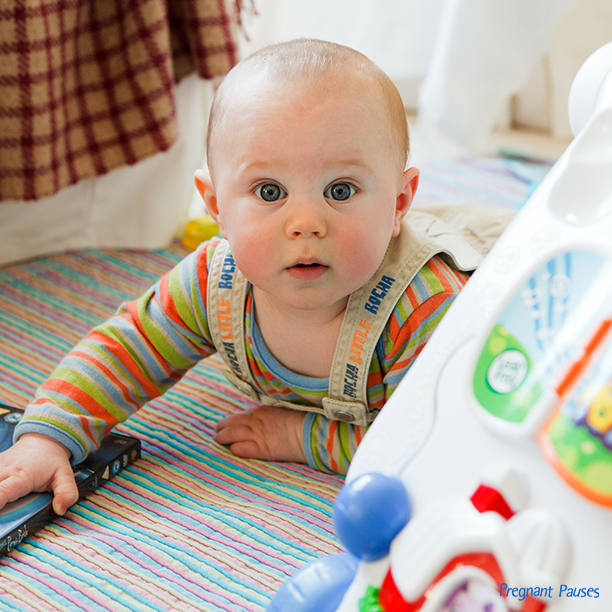 Instead, skip the toys and check around your house for simple ways to create sensory activities for baby. Sensory activities are things that stimulate your little one’s senses of sight, touch, sound, smell and hearing. Our number one favorite sensory activity is reading! Children’s books often have bright and colorful pictures that will keep baby’s attention. Plus, listening to your voice is one of the best ways that baby can learn. Be sure to use different voices for different characters and put emphasis on emotions. Go to your local craft store and pick up some small bottles of brightly colors paint – any kind will do! Squirt a few different colors into a Ziploc bag and seal it. Baby can squeeze and squish the bag while mixing the colors and watching them change. 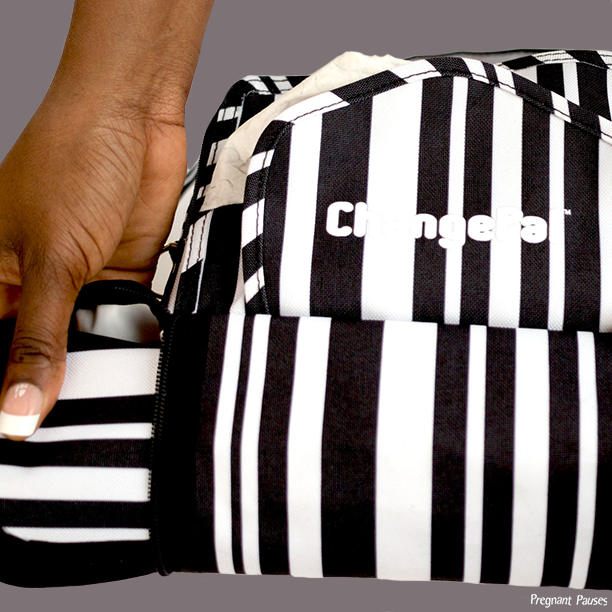 Worried about baby finding away to open a bag? Just add some duct tape to seal it tight. This one gets messy, but it’s SO FUN! Get a shower curtain liner and spread it out on the floor. Dump some Jell-O in the middle and let baby lay in it, roll in it, grab it, squeeze it and even eat it! Even thought baby will definitely need a bath after this activity, cleanup otherwise is a breeze because you can fold up the liner and throw it away or rinse it with the water hose and keep it for next time. This can get messy, so keep it in a confined area if possible or on a tile or hardwood floor where the rice is easy to sweep up. This is also an activity you’ll want to supervise in case your little one likes to put everything in her mouth. You can use dry rice or cooked rice (if you’re brave!) in a bowl for her to squish and feel. Add other small items or toys in the rice for baby to find. You can probably find a string of holiday lights in a storage bin somewhere in your house. It’s time to break them out and use them for more than the holidays! Put the string of lights into a mason jar and plug them in. This is another activity you’ll need ot supervise, but this is especially fun if your lights are multicolored or if they twinkle. Think of a time before Pinterest. Find a corkboard or similar and secure items for baby to play with. Check out your local hardware store for knobs, handles and switches you can secure to the board. Then add some ribbons, shower curtain rings, small mirrors and even macaroni to the board for more fun. Use toilet paper or paper towel rolls to make shakers with different ingredients – rice, beans, sand and beads are a few of our favorite. Or mix-and-match different items for even more unique sounds! Seal each end with tape and let baby shake away! No matter how you play with your little one, you’re investing in their development. By introducing new sounds, shapes and interesting feelings, you’re teaching about the world around them. As parents, we’re always on the hunt for the next greatest baby product. With all the “gear” on the market promising to make your life as a parent easier, it can be difficult to determine what really works like it promises. One of our goals with the Pregnant Pauses blog is to help simplify your life – and that means seeking out the best baby gear on the market to share with you. We know (from experience!) that simplifying “life on the go” is one of the biggest struggles moms have. 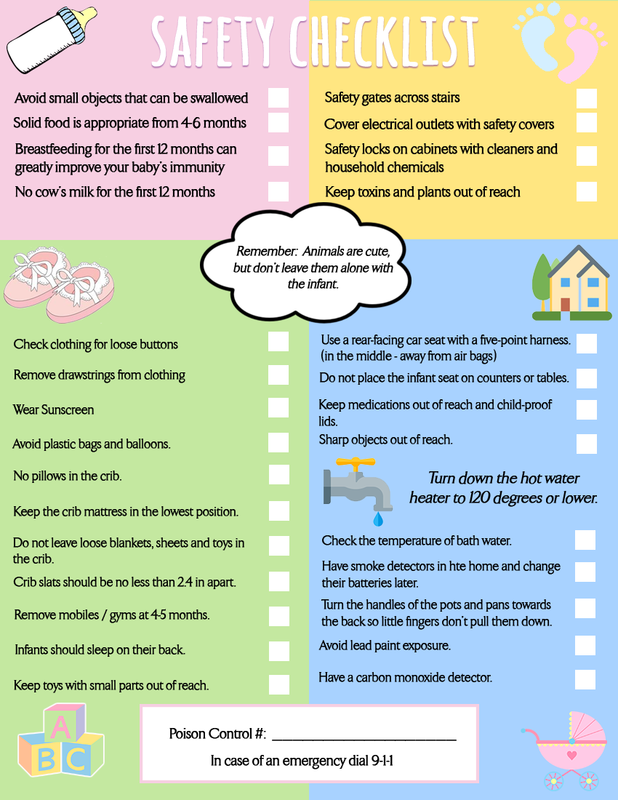 Infant Safety Checklist – Free Printable!!! Download a free infant safety checklist. The safety of your baby is critical. We spend a lot of time caring for our little ones and there are a million things to do before they arrive on the planet. However, falls rank as the number one cause of non-fatal accidents for infants, followed by burns. Leaving their carrier on a high table without side rails, not putting safety gates on stairs. Additional information on infant safety can be found at womenshealth.gov . Check with your physician and other healthcare providers for more information and resources on infant safety. When it comes to being healthy, every small change you make can add up to be a huge difference for your health. We like to think of healthy changes in two ways: there are things that you can remove from your life or diet to make positive changes, and there are things you can add to make improvements. And when it comes to making positive changes, we like healthy habits that are easy to add and stick to. Two of our favorites are body brushing and taking a detox bath once a week. Each one takes very little time, but the health benefits add up quickly! Include these in your routine and you’re sure to see positive changes in as little as a week after introducing them. Plus – they’re great for the whole family! Once upon a time, ringing in the New Year meant parties, confetti, champagne toasts and excitedly counting down until the clock struck midnight. Now that you’re a mom, those may seem like distant memories that won’t be in your future for a long time to come. 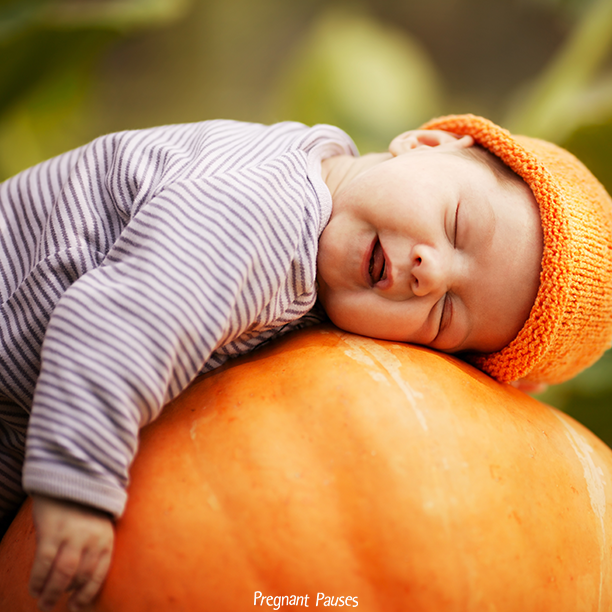 In fact, you may be glad to trade those parties for a few extra hours of precious sleep if you have an infant. But that doesn’t mean you can’t celebrate. Ringing in the New Year may look a little different now, but it doesn’t have to be less special. 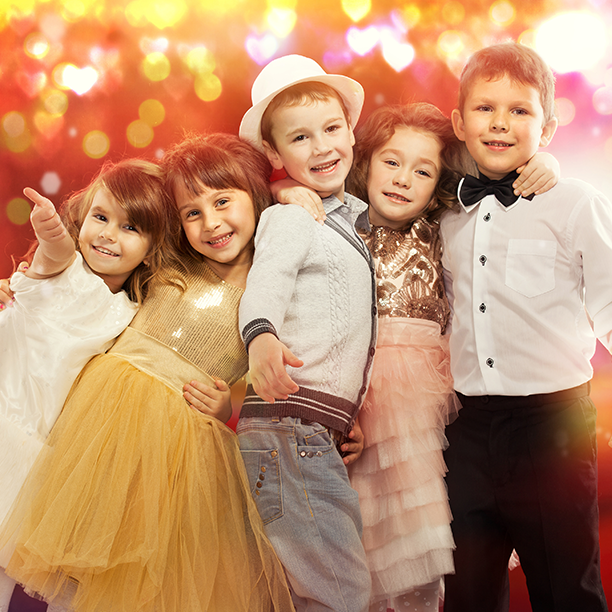 We have some ideas to help make the 2019 New Year your most special one yet! If you’re like a lot of Americans, “Santa” may have gone overboard at your house this year…again! You may have shopped ahead in an effort to save money, but then forgotten about some of your purchases. Or, the “hottest” toys hit the stores, and you ended up buying more than you anticipated. 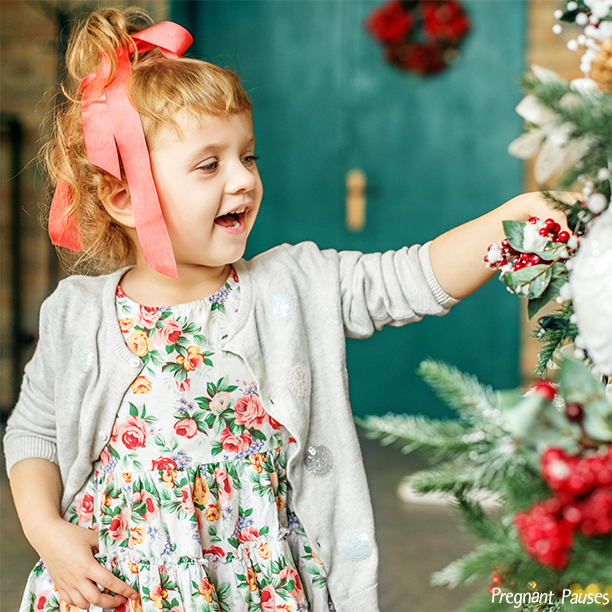 Once you factor in friends and family buying gifts as well, it can be overwhelming to think about all the toys and gifts that will be in your home in the next week or so. It’s time to get ahead of the mess now and plan how you’ll get organized for the New Year. First, organize what you already have. We know you’re thinking When do I have time to organize anything right now?But the investment of even a few hours can make a huge difference in getting organized. Start by doing a quick purge of your kids’ toys. Get rid of all the small kid’s meal and gumball machine toys that somehow multiply overnight. They won’t be missed! Consider when the last time you saw your kids play with each toy. Has it been months? Is it something they’re bored with or have outgrown? Time to pass it along! There are many kids in need, and your local thrift store is the perfect place to re-home gently used toys. You’ll also want to find an organization method. Put all your board games together, action figures somewhere else and Barbie needs her own place, too. Stop by the store and get some medium sized storage totes to put each different kind of toy in, and then stack them on shelves in a closet. This way, they are visible and accessible, but not all mixed up together. Then, plan for the big day. You already know it’s going to be crazy. The wrapping paper, tape, bows and boxes will be everywhere. Everywhere! So go ahead and set the expectation that gifts are handled with care and that ALL trash makes it into a designated trash bag before moving on to the next gift. By doing this, you won’t be left with a mountain of paper after an hour of opening presents. If you save gift bags, go ahead and fold them up and you go, stacking them in a neat pile for future use. Try to open only one toy at a time (or one toy per parent/helper) so that all pieces, parts and instructions are accounted for while trash makes it into the bag. After all, you already know how many little twist-ties and small plastic pieces are holding toys in boxes. If you’re not careful, you’ll be finding them around the house for weeks to come! Finally, find a place for everything. Presents have been opened and the rush is over. Everyone is now settling in to inspect their new treasures and see how it all works. But there is still work to be done! Now it’s also time for you to assess all of the new additions, sort through them and find places for each thing. Even if that means that some things don’t HAVE a place. Did you get a gift you know you’ll never use? Or something you know your kids will never reallyplay with. Just go ahead and set it aside unopened. Maybe it’s something you can re-gift at a later date or donate now to a charity where it can have a better home. It’s better to be honest than to let it end up unused in the corner of a closet for the next six months. Once you’ve decided what you want to keep, it’s time to find places for everything. Remember how you organized toys into storage containers? Now that’s paying off! New dolls can go in the same place you’ve already got some organized. Action figures can be added to their box, and board games can be added to their stack as well. Of course, you’ll have some miscellaneous things that don’t really have a place, but that’s OK. You made it 90% of the way there! Many of us have a New Year’s Resolution to be more organized in 2019 – but don’t wait until then to begin. Start your New Year out right by getting organized now, so it’s something you can maintain instead of another project to tackle. When it comes to babies, some people would say there’s no specific time that is best to have one. I would have to disagree. 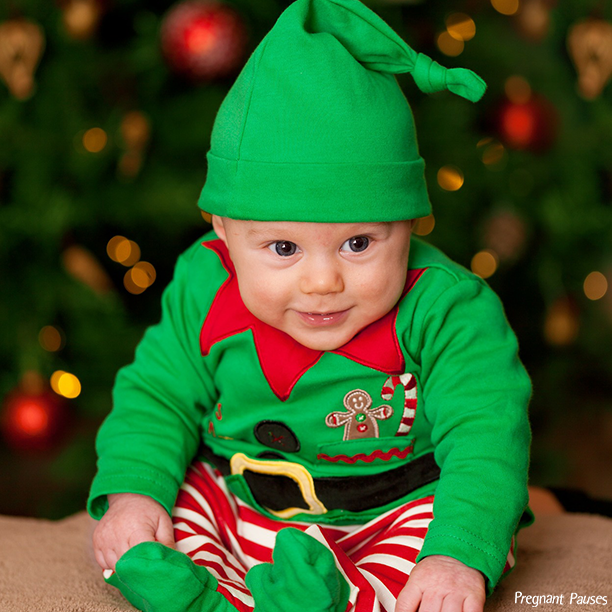 Maybe I’m biased, but having a baby during the holiday season was actually pretty spectacular, in my opinion. There was never going to be a cozier and more family-oriented time to bring new life into the world. Did you ever notice all the movies that showcase traveling during the holiday season include never-ending traffic jams and massive catastrophes? Home Alone. Need I say more? Seriously, there are plenty of movies that bring to life that home for the holidays feeling without actually showing you everyone traveling home for the holidays. Cue, The Family Stone. That’s because no one wants to see the long lines at the airport, the meltdown over lost luggage, or the arguments couples get into on Christmas Eve when driving eight hours each way to see distant family members. I digress… traveling is the worst and perhaps only bad part of Christmas. Enter, a newborn baby. There will never be another Christmas when you have a better excuse to stay home. Not only do you get to exempt yourself from traveling out of state to Grandma’s house for the yuletide event, but everyone also collectively understands that you just had a baby and need alone time to bond. So no one is going to try to come stay at your house this Christmas, either. Is it sounding good to you yet? Use Code LOVE2018 to get 25% off your purchase for Black Friday 2018! The code is good for for the entire Black Friday weekend. As you prepare to shop for Black Friday this week, don’t forget to shop for yourself, too! You probably feel a little like Santa Claus, with a shopping list that you’ve already checked twice making sure you haven’t forgotten anyone. You’ve looked through all of the sale ads and making sure you’re getting the best deals. Well, we want to reward you for your selflessness and commitment to doing for others. At Pregnant Pauses, we believe that you can’t pour from an empty cup, and we want to help you fill yours up this holiday season. If you’re pregnant or looking to have a baby in the near future, our Pregnant Pauses exercise program is one of the best ways you can invest in yourself. Whether you’re hosting a meal at your house, visiting local relatives and friends or traveling, Thanksgiving can be stressful when you have young children. From the interruption of schedules to dealing with picky eaters and everything in between, we have some tips to help you survive this holiday with your sanity intact! The best way to prepare for Thanksgiving (or any holiday!) is to plan ahead. Know what time you need to get places, how long you’ll need to plan for travel, etc. If your little one has a specific naptime, try to accommodate by leaving earlier or later – just let your hosts know ahead of time. Most family and friends will understand! Shop at Target and save more!